The real estate market on North Topsail Beach is vibrant. Second home and investment properties are a draw here as many rent their home as a Topsail vacation rental or a long term rental. Of course, owning your own vacation rental is always a great plan to help earn income and a familiar place to come relax. 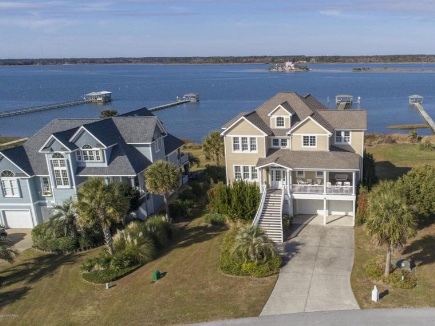 Homes for sale in North Topsail Beach have a broad range of prices, but one thing is for sure: there will be no new beach available so properties will always be in demand. 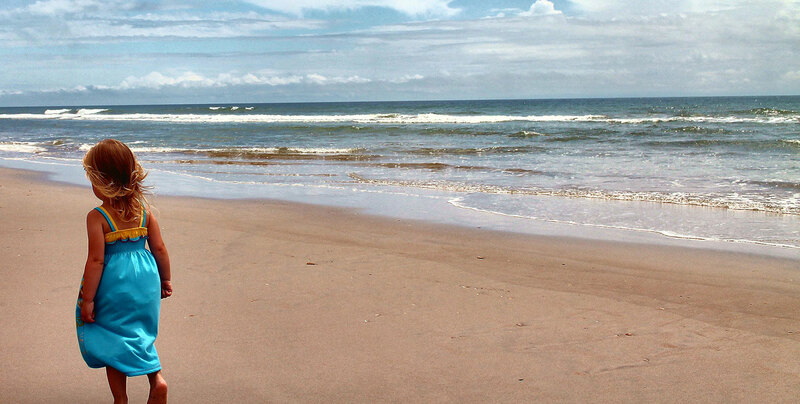 There are many single family homes and duplexes available for sale in North Topsail Beach. There are even a few homes with 11 bedrooms, swimming pools, elevators and every amenity you can think of in a luxury home or vacation rental. North Topsail Beach has several condo complexes on Topsail Island. Villa Capriani, St. Regis, Shipwatch, St. Moritz, and Topsail Dunes are a few of the North Topsail Beach condos. Lots on which to build a beach house are also available, and Ward Realty realtors can help assist with any real estate transaction. Whether you are buying, selling or renting we can guide you through a service-oriented experience. Our experience is decades long and we are ready to go to work for you.